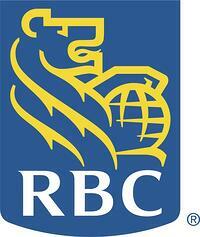 RBC® Angel Investee Program Supports Early-Stage Startups! Earlier this year we partnered with RBC to support Canadian early-stage companies and launched the RBC Angel Investee Program. The program was created to provide NACO Angel-backed early stage tech companies a business banking package that features access to credit, access to professional advice and services, and access to RBC advisors to help early stage companies scale effectively. Keep reading for more information on the program and ways you can apply. The RBC Investee program offers early-stage companies that have secured capital from an angel investor (in good standing with NACO) a chance to apply for an RBC Visa Business Platinum Avion® facility of up to $50,000. Not only can early-stage tech companies apply directly for the program themselves, we are happy to announce that as of earlier this month, Angel investors are also able to apply on behalf of their companies! 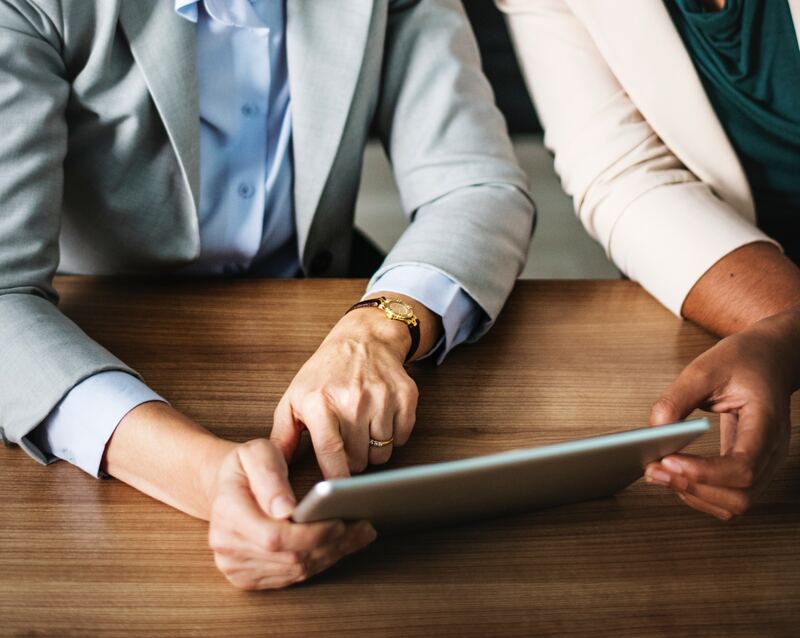 To be eligible for the RBC Investee program, tech companies must: be formally backed by a NACO member in good standing and have received a minimum equity financing of $125,000 from a NACO member angel investor within the past 24 months. Since the launch of the program, over $500,000 has been facilitated in new credit for Canadian early-stage businesses. Several NACO-backed companies have benefited from the program. Stay tuned for their stories! In the meantime, check out this blog posted this past summer: Member Spotlight - TandemLaunch. In this blog, we interviewed Partner and CFO of TandemLaunch, Emilie Boutros. "One of the most effective programs that NACO has for our portfolio companies is the RBC program. This program provides a startup access a $50k credit card line, the kind of capital that is both hard to secure as well as a game changer for an early stage startup. You cannot imagine how many of our entrepreneurs are thrilled about this opportunity." To read more about our partnership with RBC, read this press release posted on February 21st, 2018. If you own an early-stage startup and are interested in applying for the program, you can do so here. If you're an Angel Investor for a company that would benefit from the RBC Angel Investee program, you can do so here. To learn more about the other programs we have to offer, click the link below. After some delay, we are pleased to announce the applications for designation for the Startup Visa program have been re-opened. We know there are many organizations that have been waiting to apply for designation and we will be looking to process the first batch of applications the week of December 10th. To learn more about the programs that NACO has to offer, click here! WAIS 2019 - What You Need to Know!